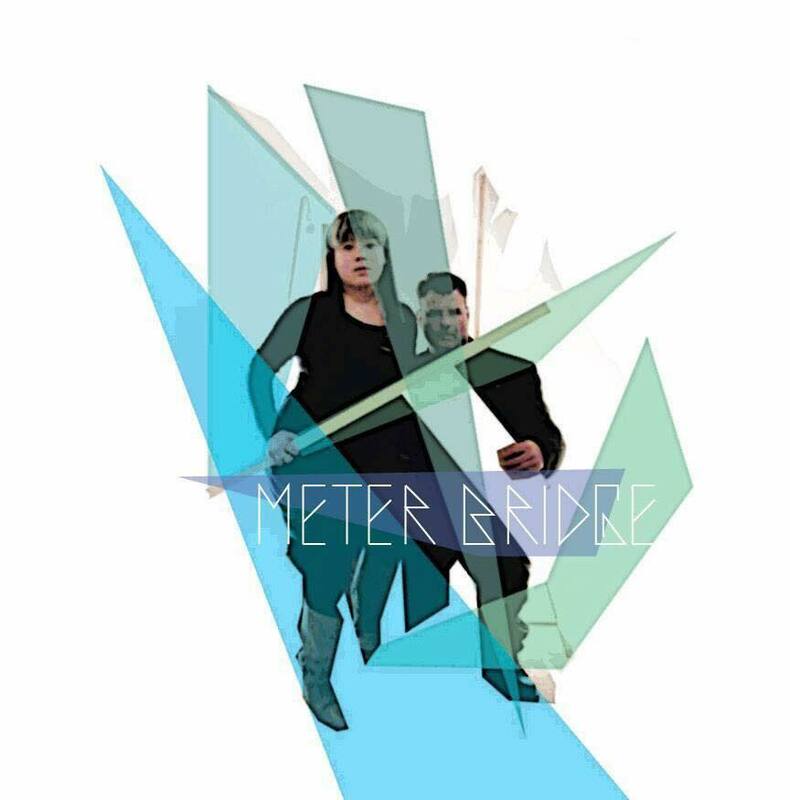 Canadian synthwave duo Meter Bridge are releasing their latest single ‘It Was Nothing’ through WEATNU Records. Comprised of two tracks, this is being offered as a free download via Bandcamp. In this thoughtfully arranged and sparkly composition, moogs whistle and rhythms click into the night, as these two voices blend into a sound that is part Human League, part Blade Runner, and 100% Meter Bridge. 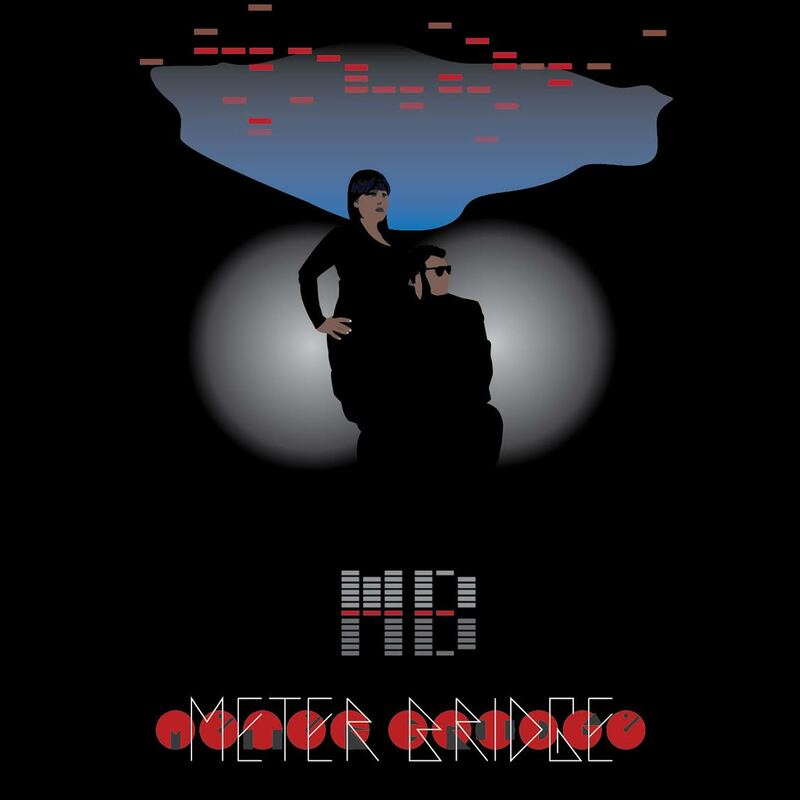 Meter Bridge, who are Richard Kleef and Jill Beaulieu, have a distinctive and unmistakable sonic identity, unique from anybody else on the current electronica scene. This is led by their trademark multi-layered boy / girl melodic vocals, melded with minimalistic groove-infused alternative dance melodies teetering between retro and futuristic. 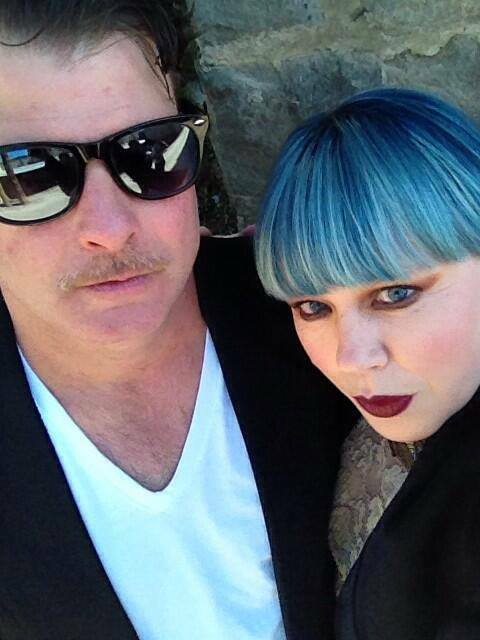 Based in Nelson, Canada, they have been playing together since 2011, gathering an enthusiastic following amongst music aficionados and lovers of classic and contemporary synthpop. In 2014, they released their eponymous debut EP, following by the ‘Slow Motion’ LP in 2015, both of them drawing significant attention on the electronica scene internationally and landing them in numerous ‘Best of’ lists in each of these years. The Record Stache (#8 synthpop album of 2015) says their music is “evocative of Man Machine period Kraftwerk, had the German four piece chosen to invent glitchcore on their way to perfecting technopop”. This B-side for this single features a remix by Rodney Cromwell, whose debut ‘Age of Anxiety’ LP (2015, Happy Robots Records) introduced electronic pop lovers to some epic retro future synth music. Influenced by the electronic sounds of the pre-digital age, his music has crossover appeal equally embracing synthpop and indiepop. This has gained Cromwell solid support from the likes of Malcolm Holmes (OMD) andRusty Egan (Visage, Rich Kids). The album has had press and airplay in over 40 countries. UK airplay highlights include play from Steve Lamacq & and Gideon Coe (BBC6 Music), Pete Paphides (Soho Radio), Rusty Egan (Mi-Soul) and Shell Zenner (Amazing Radio). Globally highlights include multiple plays onNational Radio 3 in Spain and extensive play on U.S. College radio with press in NME, Electronic Sound Magazine, Impose, Louder Than War, The Electricity Club and others. Rodney Cromwell’s music features in over a dozen ‘Best of 2015’ lists and was named “Album of the Year” by De Ketterzeg in Holland and ‘Synthpop Album of the Year’ by The Record Stache. Hailing from Catford in South London, Rodney Cromwell is the project of Adam Cresswell, former main-man of John Peel favourites Saloon and the critically acclaimed Arthur & Martha. Both Meter Bridge and Rodney Cromwell will be playing events occurring through the Electro London Festival. Rodney Cromwell will be playing the Electro London concert at Electrowerkz on January 30th withMassive Ego, The Department, Johnny Normal and DJ Rob Harvey (Synth City). Meter Bridge will be playing the Electro London Festival on September 10, 2016 with Wolfgang Flür (ex-Kraftwerk), Shiny Darkness and others. PromoMAG is the online source for Business, News & Entertainment.